EVENT IS AT FULL CAPACITY. Do you inspire confidence in a way which can influence those around you? Whether it's the senior executive team, your client or prospect, your team or even your peers, this kind of Executive Presence is a key skill in your communications toolkit. 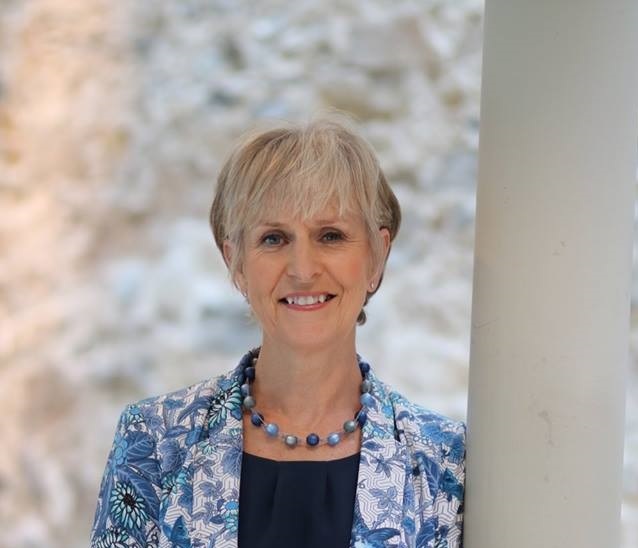 PWN Dublin, kindly supported by our corporate hosts William Fry, is delighted to have Barbara Moynihan deliver this insightful session on Executive Presence. Barbara Moynihan, MD of On Your Feet is one of Ireland’s highest regarded communications coaches and you can find her detailed bio at the link below. The event is now at full capacity.